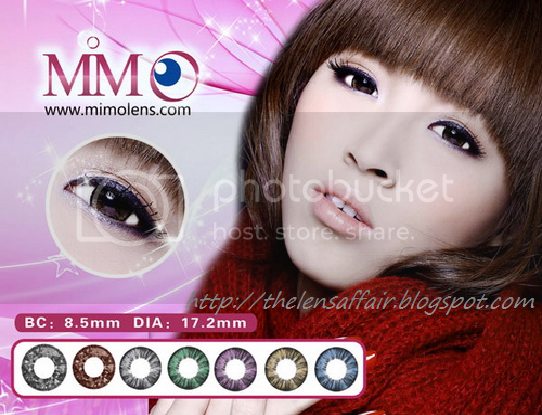 Welcome to Le Lens Affaire's very first contact lens preorder spree! 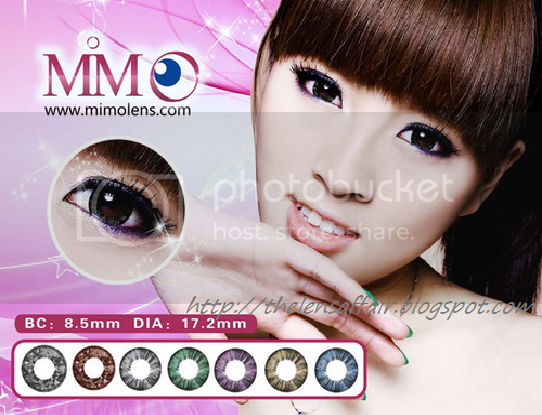 Kindly order via our order form stating clearly the product, colour, degree, quantity (in pairs) and contact details. We will contact you shortly via email to verify the order and invoice. Please read the T&C properly under the 'FAQs' section to ensure a smooth and pleasurable shopping experience. Do note that this is a preorder. We can only send out the order after reaching our CAP Quantity. Hence, kindly refer to your friends so as to help us reach our CAP faster and for you shoppers to receive your lenses in the shortest time possible! We reserve the right to extend a short period after this date if we have not reached our CAP, OR, refund to you your paid amount. Goods will take 2 - 3 weeks to reach your doorstep after preorder closes. Get any 2 pairs and the enjoy the 3rd pair at only S$10 (U.P. S$15) !!! 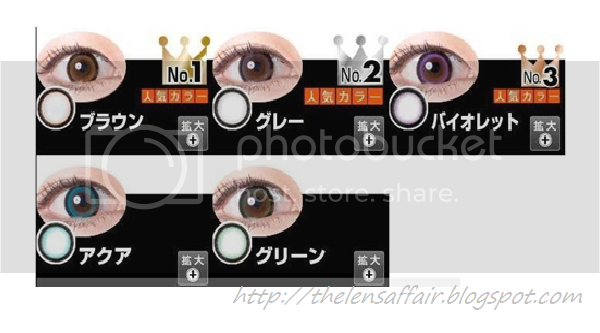 Please use our order form on the above tab to purchase the lenses now! Comment on this post your Email Address & Name to join!